People's Jury of the 10th Five Flavours awarded the main prize of the festival to "Apocalypse Child" by Mario Cornejo and Monster Jimenez. The Special Mention went to "Ordinary People" by Eduardo Roy Jr, also from the Philippines. 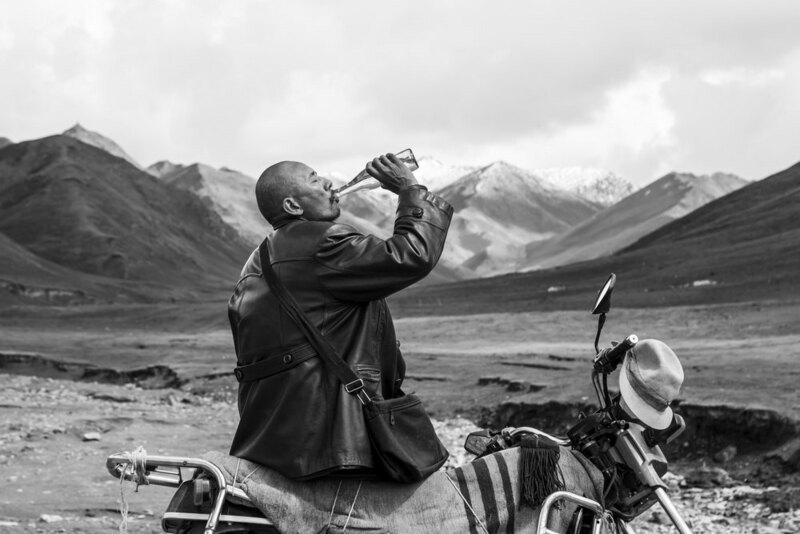 The NETPAC Jury awarded "Tharlo" by Pema Tseden.